Real beauty in cabinetry is not only about the way it looks, but also about the way it lasts. Your cabinetry should look and function for many years to come as well as it does the day it’s installed. Waypoint® cabinetry is built to last and steps are taken throughout the manufacturing process to ensure that it does.. Here is where your style can shine through. 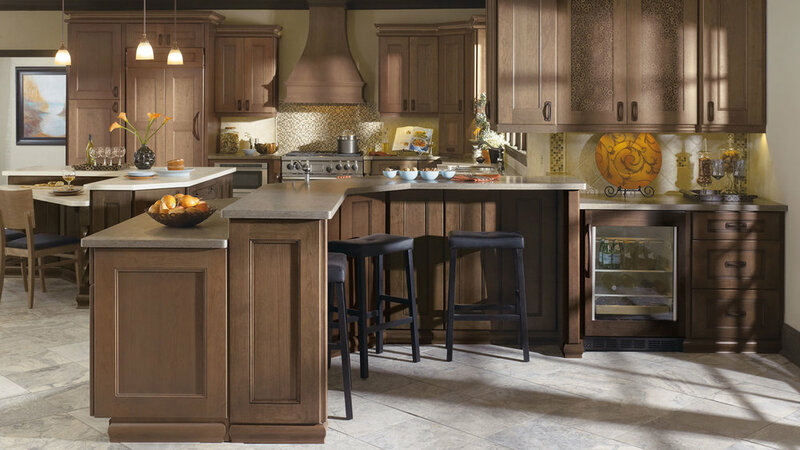 From classic, to modern, to country chic each cabinet line we carry offers custom solutions to ensure your kitchen showcases your unique style. 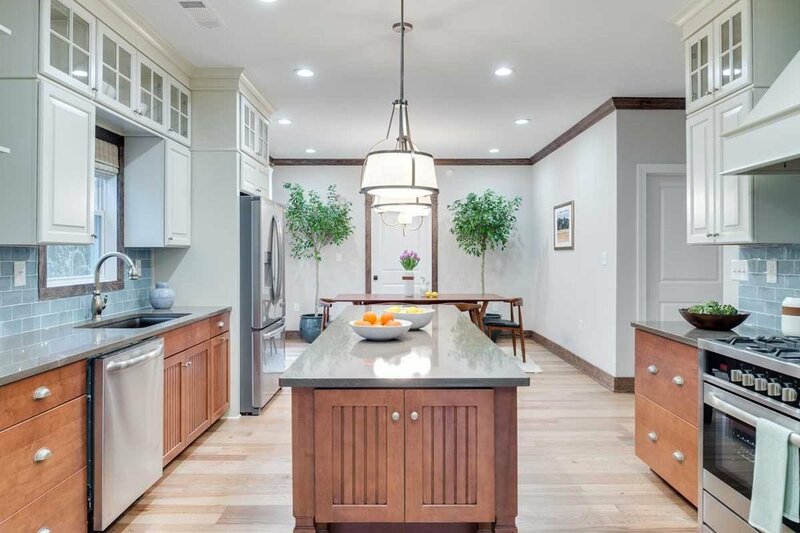 Make your kitchen the go to in entertaining. Include unique pieces with your cabinet line that offers the best in hosting.